So here I am perched in front of my computer (in case you were wondering how I write this blog, I use one of those new-fangled Electronic Analytical Engines), which is located, most inconveniently, on the dining room table. Since the great Septic Tank Eruption of 2013, I’ve been relegated to this location due to the fact that the room I used as my office was inopportunely located adjacent to the bathroom from which emanated most of the sewage. So I had to get out of Craptown, and thus landed here in the dining room. Now that I’m bereft of a place to call my own, I, or I should say we, have been pondering alternatives to the current setup here in the Waring household. Apparently someone, perhaps a wife, or a boon companion, something in that line anyway, has decided that there might be benefits to converting my office/man cave downstairs back into a guest room and relocating the husband type members of the family upstairs where there is a lot less chance for husband type persons to get up to any mischief. There’s the added benefit, from the wifely viewpoint in any case, that there will be a whole lot less yelling down staircases and such. So, of course you say, “No, you’re right. 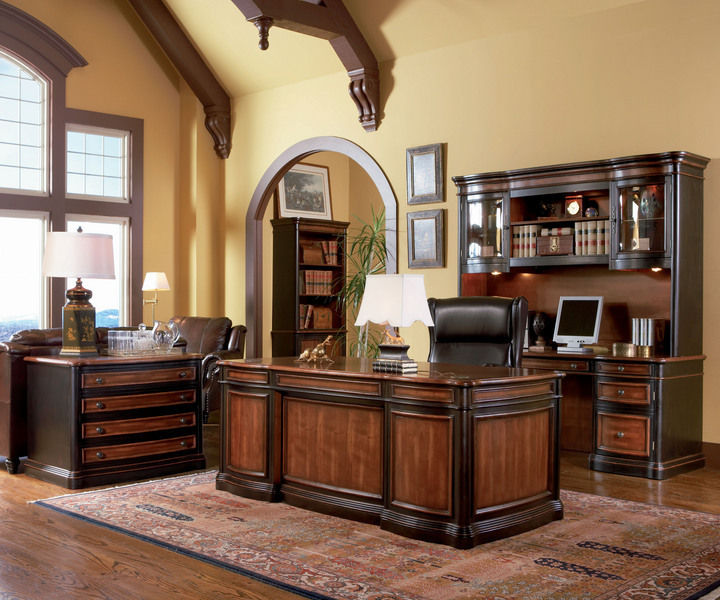 I think the office would indeed look much better with Mission Style furniture.” And, it is all in your best interests, really. I mean sure you could put your foot down, and possibly hold your breath till you turn blue if that works for you, but even if you do the whole office in a Pirate theme, and it would be pretty damn cool, in a couple of years you’ll consider pirates so passé, and what you really want, is to redo everything in a Steampunk theme. Ultimately, I’ll end up with a room where I can put my Analytical Engines, display my books, and put a few oddments and thingamabobs I’ve picked up over the years on the walls. All in all, it’ll be great and I probably won’t even miss the Kegerator.